As the seasons shifts into fall and winter, we can’t help but feel left out in the heat by living in Texas. There is something lovely about a 70 degree Christmas, but we look to our friends in the north and envy their sweaters, scarves and hats. So if you too live in a warm climate, but love the coziness of fall and winter, here are some tips to help you bring the seasons indoors. Lower your AC and light a fire in the fireplace. 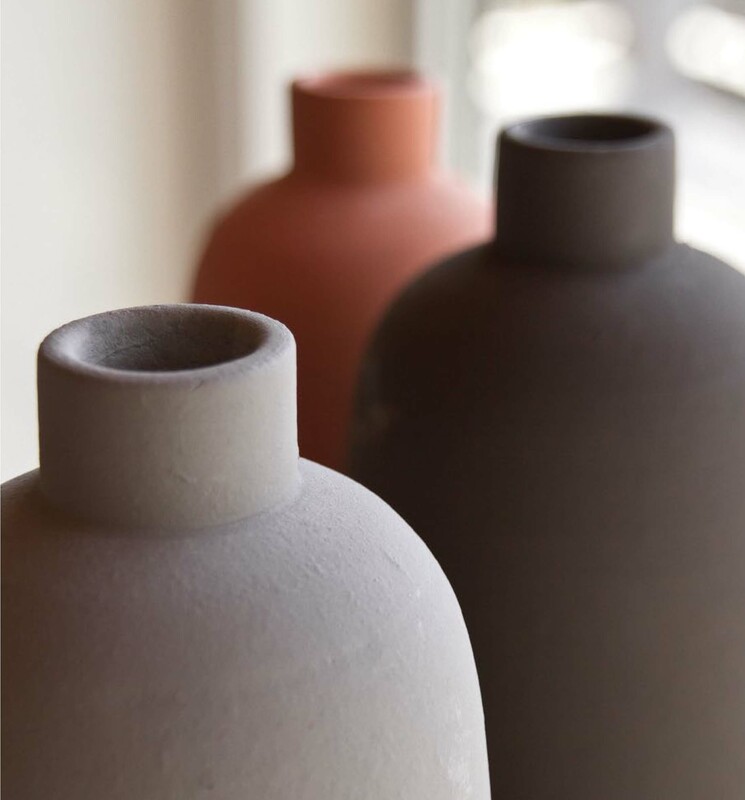 It will instantly cozy up your home and get you in the winter spirit. Hot Toddies are always a good drink. 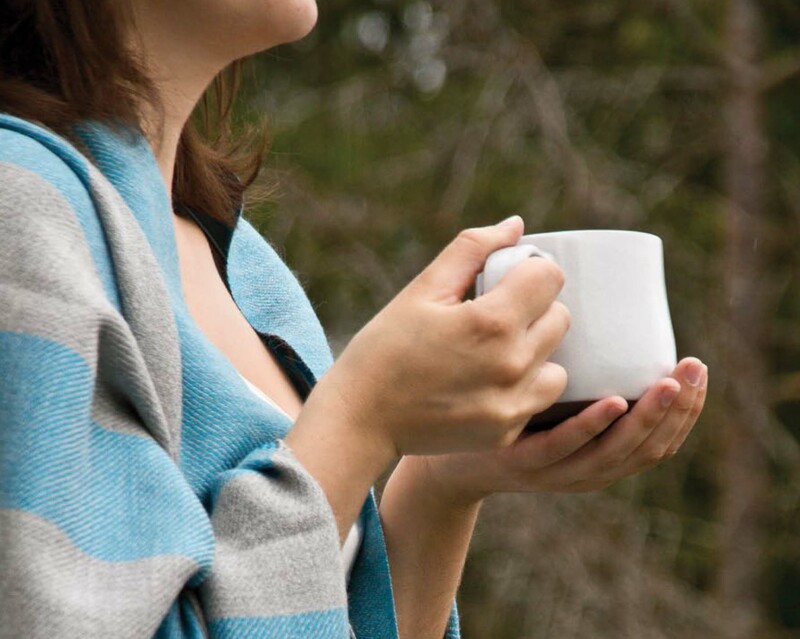 Curl up under your blanket with a warm beverage in hand and turn on that old black and white movie. Enjoy! 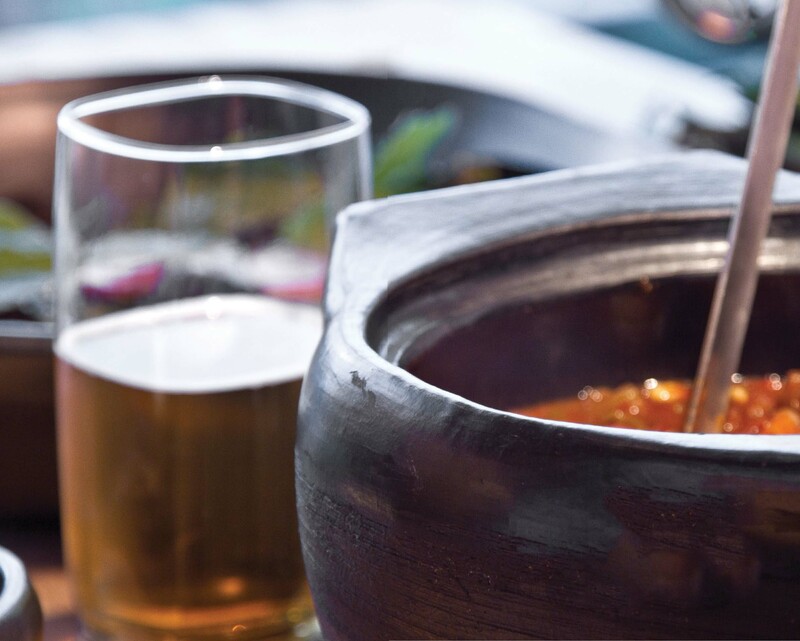 Bring back memories (or fantasies) of that snowy mountain vacation by putting a thick, hearty warm stew on the stove. Let it simmer all day and the delicious smell will fill your home. Who needs scented candles when you can cook? No snow where you live? 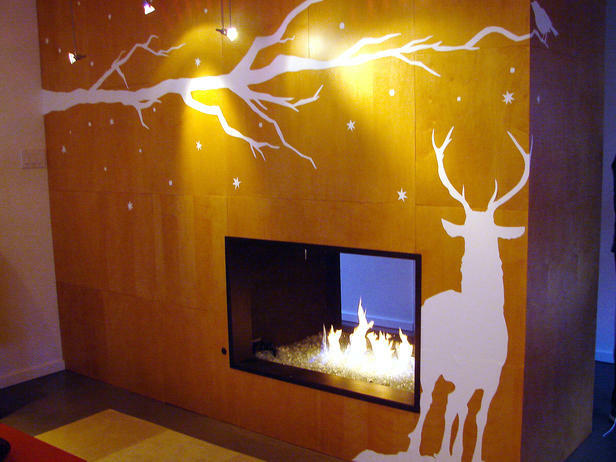 Create your own snowy scene and have it printed on low-tack vinyl. Place on your wall or fireplace to create your view. Just because your trees don’t turn red and gold doesn’t mean you have to miss out on the fall beauty. Use pillows and accessories in pumpkin, mustard, and sienna to create your own fall foliage. Trade out your flowers for something more seasonal. 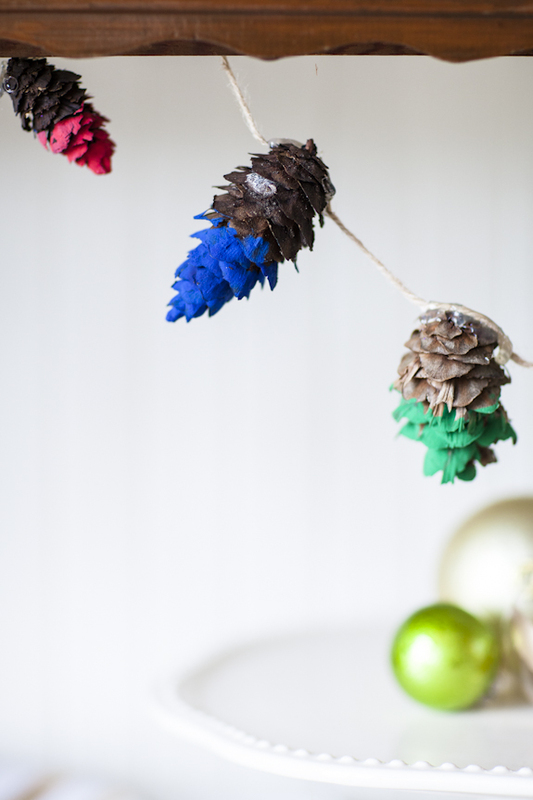 Try dipping pine cones in different colors of paint and arranging in a bowl or large vase. Mix the cool and the cold. 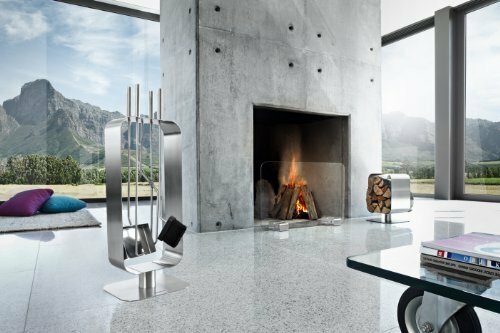 Stainless steel fireplace tools will help remind you that its winter, and also exhibit your modern style.